Which is the most advanced surgery for cataract without pain? 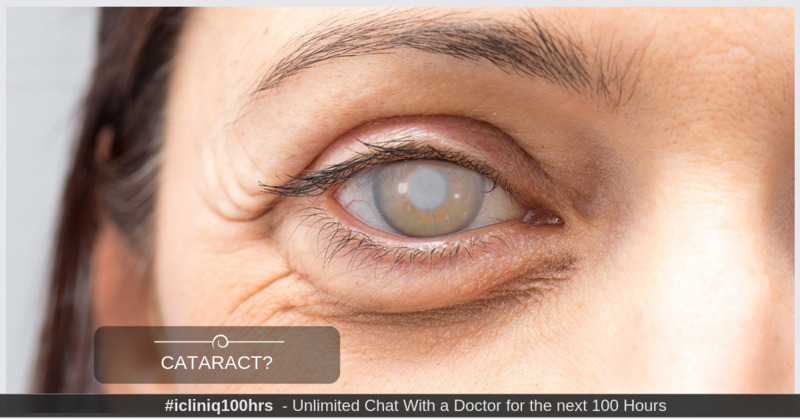 iCliniq › Ask a doctor online › Answers › Ophthalmology (Eye Care) › Cataract › How can cataract be treated without pain? Q. How can cataract be treated without pain? My mother is diagnosed with cataract. The prescription of an eye specialist is attached (attachment removed to protect patient identity). Doctor has recommended for surgery and has prescribed some tests before surgery. My question is what is the most advanced surgery available at present without having pain. • How can cataract be treated without pain? • Can laser be used to treat eye floaters and retinal tears? • Is laser treatment safe for acne scars? As far as cataract surgery is concerned, any good surgeon would do under topical anesthesia (no injection). The most advanced option is Femtosecond laser-assisted surgery and the most advanced lens is Alcon Panoptix Trifocal lens. How to improve our eye-sight if we have myopia? Lasik surgery is the best option.